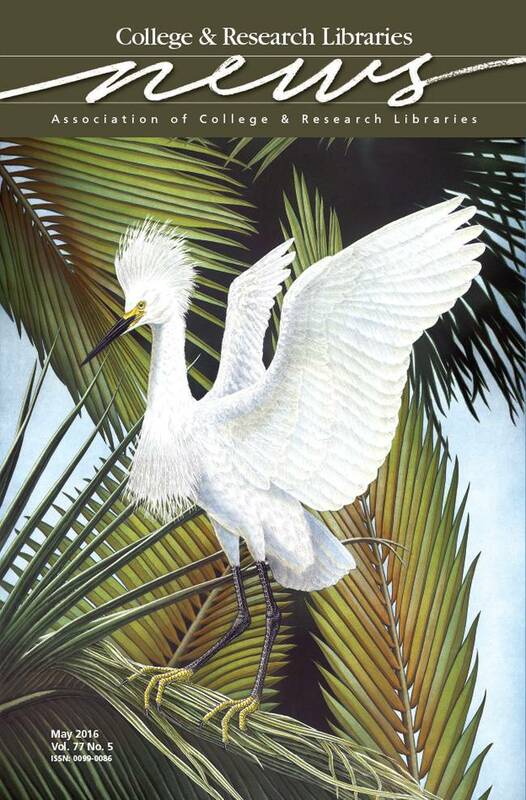 This month’s cover image, “Snowy Egret,” is a three-plate, hand-colored etching from the portfolio, Large Florida Birds, by Tampa artist John Costin. Each print is made using one-to-five copper plates to create an image on paper that is then hand painted. This print is part of the collection of the University of Central Florida Libraries Special Collections & University Archives Department. The department collects materials related to the university, Florida, travel and tourism, the Caribbean West Indies, book arts and typography, and African Americana. Learn more at http://library.ucf.edu/about /departments/special-collections-university-archives/.